While looking to build your company’s brand in b2b marketing, social media is the key component. That’s the reason most of the B2B marketers invest in social media to augment for their brand exposure. By employing social media, you can identify your target market, pay attention to their tendencies and at the same time join them in conversation, while amplifying the strength of your one brand campaign at a time. Identification of the exact face of your brand is the initial step involved. Once you figure out the look and feel you want to incorporate in your brand, make sure to confer it persistently across your diversified social networks. B2B marketers use, approximately, six different social networking platforms. Regardless of which social media platform, you determine to display your brand on, it’s remarkably significant that your audience should feel like they are interacting with the same company. Always you should come up with the same name, profile, backgrounds, and overall look, and feel of every page to maintain the consistency across your multiple social networks. It helps extend your audience’s association with your brand, rather than complicate and befuddle it. While uniformity should be maintained for the look, feel and “heart” of your brand across your social network, that doesn’t mean you should go ahead with the same marketing approach on each network. As each network has its individual primary purpose, protocols, and audience, the social proposition for each should be based on what is favorable for that respective network. Although the messages on each network are distinctive, they are all conjoined to form on the connected prospect of your brand. Every aspect of your social network can give your audience a marginally distinct context of you and your company. A Myriad of B2B brands are utilizing, Google+, LinkedIn, and Twitter to promote their services in a competent way. From a research, 40% of B2B buyers turn to LinkedIn while researching technologies and services to purchase, whereas, B2B marketers who focus on Twitter, bring about double as many leads as those who don’t. 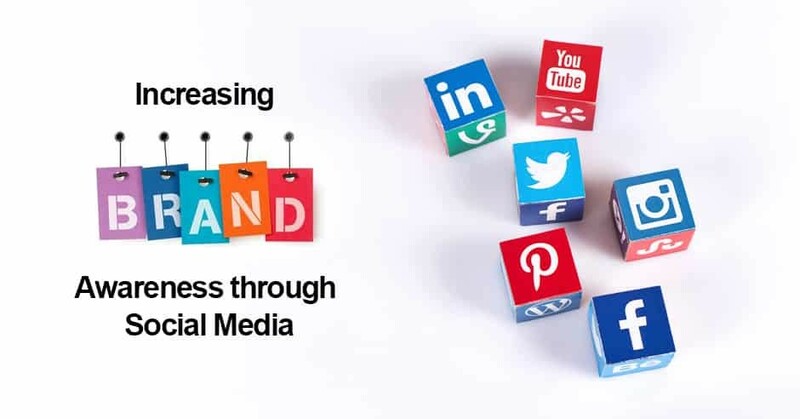 The campaigns that take place on such social networks are often more general with the primary goal of getting business connections and help to generate leads. However, it’s always vital to focus the lighter side of your brand and the also the internal culture that expedites it. Facebook and Instagram bestow such opportunities just to do that. Posting images of your employees having fun at work is a considerable way to publicize the lively environment you’ve created within your company. When your business gives the impression of an enjoyable place to work, it’s obvious that prospective clients will opt for you as an entertaining company to work with. When you set global standards across all of your functionalities, employees, networks, and divisions ensure the ruling out of off-brand messages. Social media furnishes real-time posting and spontaneity. It is also significant that like any marketing campaign, your social media campaigns must be undertaken attentively and delivered accurately. By employing these guidelines apparently, you can safely encourage employees to help augment your brand online with their friends and followers. Before your brand gets promoted in social media, you should make sure your brand image is uniform across all aspects of your marketing strategy. Coordinate the campaigns that are currently active on your website, your blog, and your advertising accomplishments with the messages you’re presenting on social media and vice versa. Now that your brand is present in the arena of social media, you’re liable to get some valuable assessment. By consolidating your social media analytics with other marketing software and sales, you can apply this social information in your other marketing. Social networks like LinkedIn and Twitter allow an interaction between individuals and brands through the shared content related to your industry. If you categorize your brand systematically, it will be involved in the right conversation and found by the right people. Each and every social network has its unique method to categorize your brand. The methods are by defining industries specifically on Facebook and LinkedIn or by adding relevant hashtags to your profile on Twitter and Google+. In these proficient methods, you can build new relationships promptly. Your brand is your thought leader so you should link it with special interest-based LinkedIn groups, or be active in the ongoing conversations on Twitter by hashtagging keywords persistent to your industry.